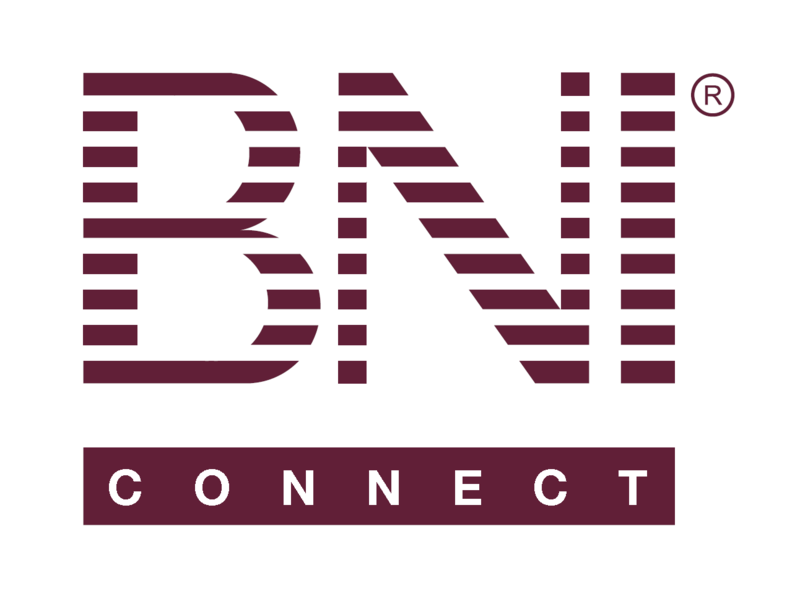 Chapter Operations - Assigning a Chapter Speaker – BNI Connect & BNI University Support - How Can We Help You? Note: When using the shortcut menu link, the next step is bypassed. Choose a date that the speaker will be presenting. Only days that your chapter meet will be available. Choose the speaker from the drop down list. All active chapter members will be listed as well as your regional Director Consultants, Executive Director and National Director. Enter a brief description of the topic to be presented. The topic may be edited at a later time to add further detail. Press the Submit button to save your changes and return to the previous screen. Press the Close button to cancel your changes and return to the previous screen. Note: Once a speaker is added to the list, the speaking date cannot be modified. The speaker would need to be removed from the list and another added in place. For this reason, we recommend only inputting up to 6 weeks of ucoming speakers. Additional Visibility on Your Chapter Website! Is it possible to assign 2 speakers per meeting? How do I add two speakers, chapter building, and director visits? I have the same question regarding 2 speakers. How do i remind them to update their BIO's and where do I access their Bios to print ready for the meeting please? Disappointing that the speakers we had assigned didn't come over from the old system!. @Gerri - thank you, absolutely correct, your ED can adjust the speakers from 1 to 2. With their permission, we will be happy to assist at support. @Fiona - here is a guide tot he BIO report. Reminding them, however, will have to be done manually I am afraid. Is there a way to email out speaker roster to group anymore? @carly - The chapter speaker and the ST both get a reminder. Emailing the roster to the chapter is a manual process in BNI Connect. You can use the export or printout of the ** Speaker Report** and send that, or show members how to access the report directly. On another note, the next month of speakers will display automatically on your chapter websites once assigned! Is it possible for me to add the speakers from past weeks to fill in any gaps? Linda - not sure if you've got an answer to this but I did work out you can correct previous rosters; eg the chapter swapped a couple of speakers round while I was away on vacation. You can delete previous entries ok but then loading the correct details to a prior meeting is tricky. The "assign speaker" drop-down calendar only works forwards (from today's date) but if you ignore that and manually enter the relevant date into the box (make sure you use the same format) you can then update that prior entry. This way you can keep the correct speaker order recorded so the cycle can be repeated under the next leadership team. Indeed, after entering/assigning our speakers, their names used to appear automagically on our Chapter Website Homepage. Unfortunately, our chapter website recently lost this functionality, probably due to accidental deletion of some TAG or shortcode during edits. Is there a way to revive this functionality? Could you perhaps provide me with the tag/shortcode needed? I am not afraid of HTML editing if needed . Jan-Evert Zondag, Chapter Delta, Vlaardingen, The Netherlands (NL).